Today we premier the Creative New Yorker section. 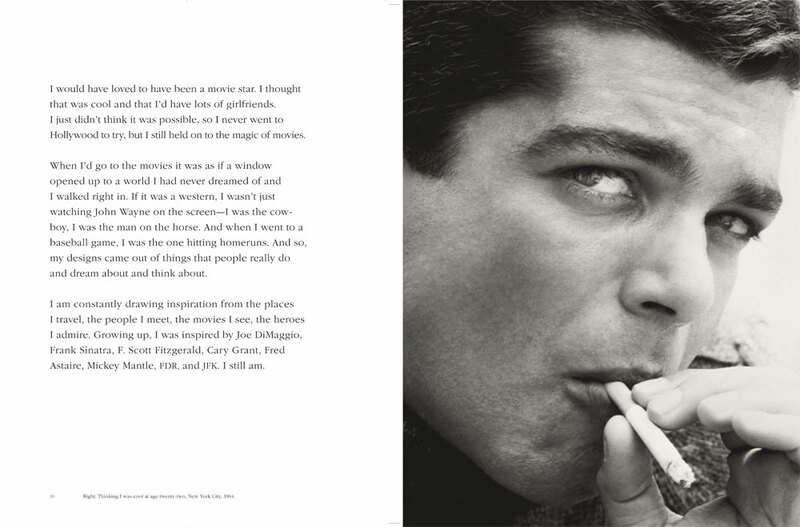 We will be updating this section with very influential and creative people from New York. 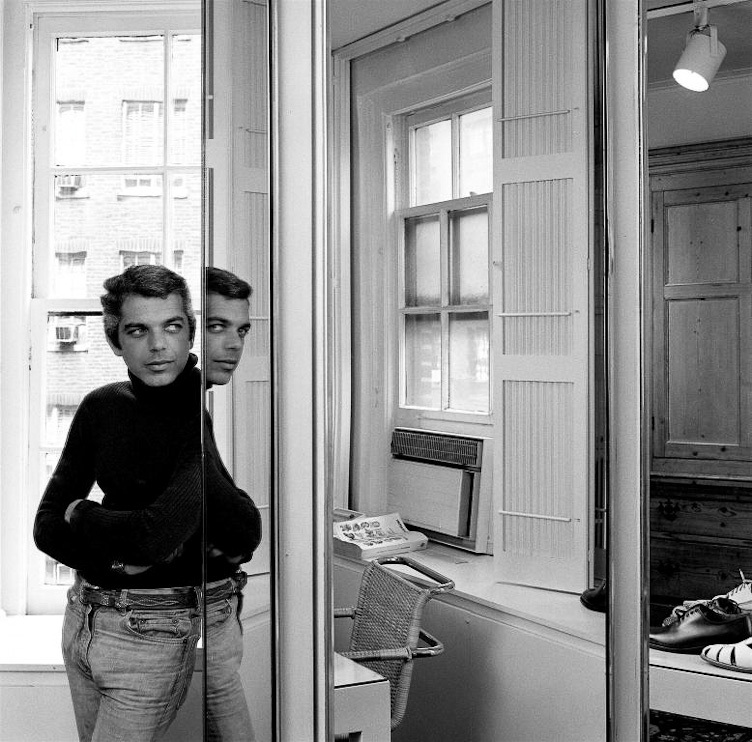 The first entry is Ralph Lauren. 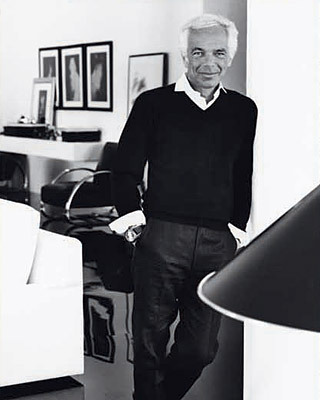 Ralph Lauren was born Ralph Rueben Lifshitz on October 14, 1939 in the Bronx, New York. While selling ties at Brooks Brothers as a young man, he studied business at night school. He attended Baruch School of Business in NYC where he dropped out after two years. It may well have been during his sales stint at Brooks Brothers, the conservative stylish menswear store, that Lauren met the “muse of tradition” which would earn him a formidable position in fashion history. Lauren’s initial entry into fashion was designing napkin-wide Beau Brummel neckwear in 1967. The next year he launched a menswear line, Polo, offering styles that were a refined mix of English classic and traditional American. The rest is now history. Yo! You’re fakin the funk! One thing I definitely don’t condone is wearing fake anything whether its clothes, sneakers, jewelry, etc. 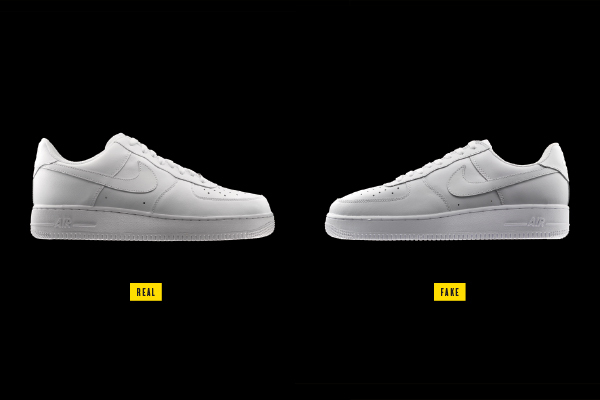 Knock offs are a no-go, but one thing we dont realize is how lucrative that market is. I came across this New York Times article and found it interesting. Big ups to all the china-men & africans on Canal st. getting their hustle on selling knock off everything to all the out of towners!!!!!! Read the entire article here. This is a commercial Kaws did for Dos Equis. Definitely a good look, Kaws adds another notch to his belt.